Step into an alternate universe, a make-believe wizarding world imagined by JK Rowling in the 1990s. Decades after her creation of Harry Potter, the magic still lives. This space in Watford, England promises to entice HP fanatics from all over the world to walk the same path as their beloved characters. 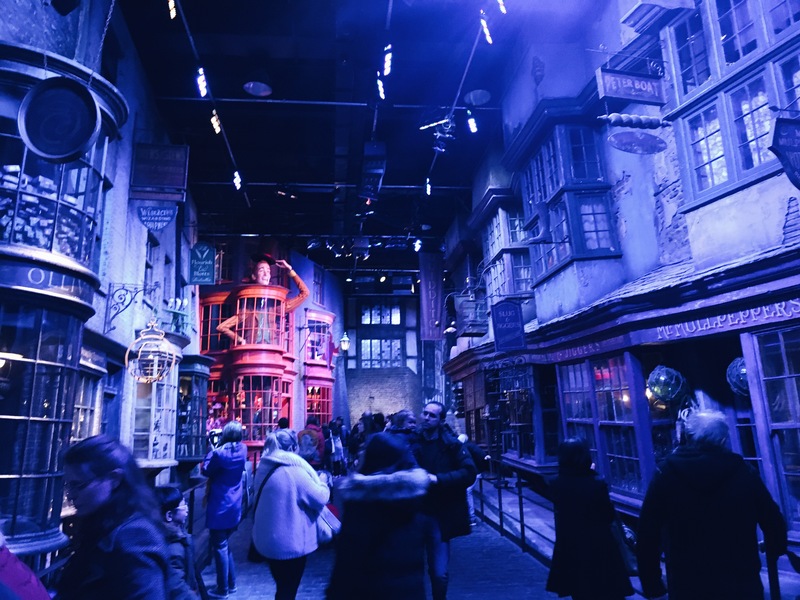 The result is a behind the scenes peek into the set that’s been the home of Ron, Harry, and Hermione and the rest of the actors, staff, and crew for more than eight years. You get the feeling you’ve walked into a Victorian era with a distinct architecture props filled with rows on rows of antique items and apartment buildings remodelled and designed to fit their interpretation of JK Rowling’s description in the books. It’s all bizarre. There’s The Great Hall, Platform 9 3/4, Dumbledore’s Office, Gryffindor’s common room, Diagon Alley, Defence Against the Dark Arts class, the secret behind the Invisibility Cloak, all the costumes used in the films, plus many more. Here you could also learn how to fly a broomstick, witness the goblet of fire in action, and even board the Hogwarts Express they used in the films. Outside, you will see the house of the Dursley’s located at Privet Drive, the life-size Hogwarts bridge, and the intricately designed, bigger than a doll house size — the Hogwarts castle. If you’re lucky, snow will come while sipping a cold and sweet Butterbeer beside the Knight Bus. Hey! Thank you! You have nice photos on your blog, too!